Available for download at vectogravic.com, here comes a free PSD of a DVD Case Mockup. The PSD file is easy and fully editable with smart objects. Vectogravic Design is a place where you can freely download many mockup templates and graphic design templates, especially for print design needs. But not only limited to, here you can find many other templates such as for presentation, illustration, and other design needs. 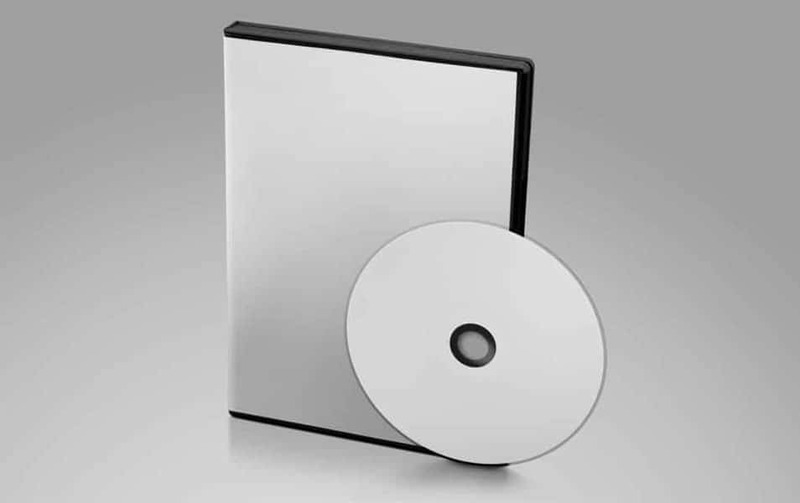 Moreover, this DVD case mockup contains five views of disc and jewel case. This mockup is very useful for showcasing your design quickly and efficiently. Also, the DVD mockup contains a high-resolution PSD file to get you even far on your level of creativity. Finally, you can find the download tab and the full preview of the mockup in the link. We hope you find this useful and refer to us for more of your future mockup needs. Share, download and enjoy!